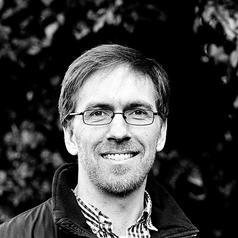 Jesse Matheson is an Associate Professor in Economics at the University of Leicester. Matheson has published studies in the fields of economics and public health. His research focuses on evaluating how policy and social context influence individual decision making. In previous research, he has studied the effect of fuel poverty on household food insecurity, how public pensions impact senior mortality, and smoking in Canadian Aboriginal communities. He has worked with Statistics Canada and has been a visiting scholar at Cornell University.